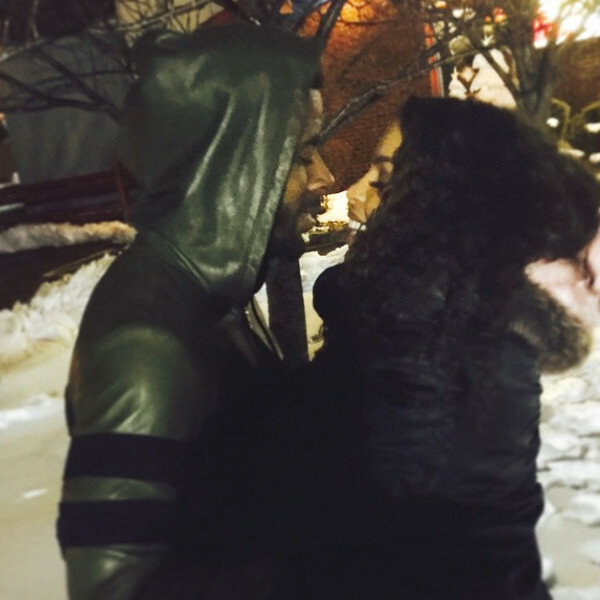 Jordin Sparks Dating Another Musician After The Nasty Jason Derulo Split? Jordin Sparks and rapper Sage the Gemini appear to be the latest music couple. Both Instagram pages have been full of pics and sweet captions lately.